Welcome to My Club, our club is fun, professional and full of energy! 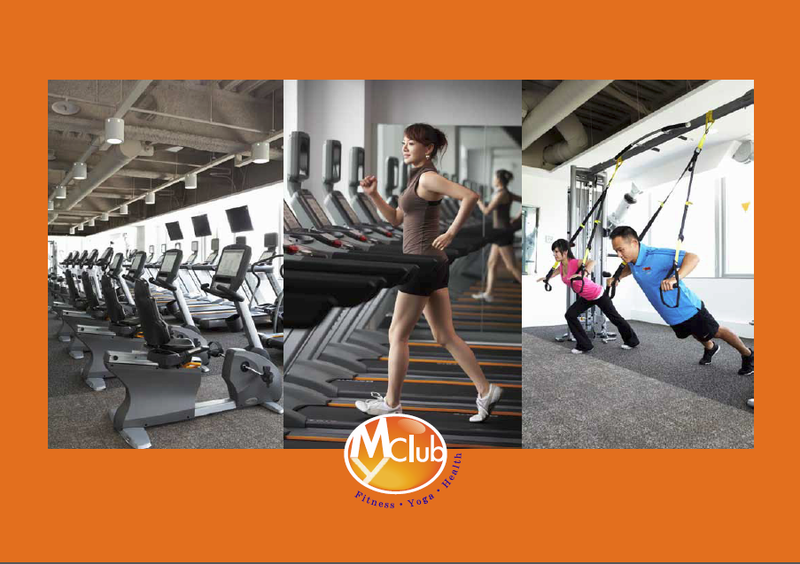 At My Club we will continue to share our tips to stay healthy, stress-free and energetic. Energized by the people you meet, energized by your workout- That’s how you will feel at My Club!